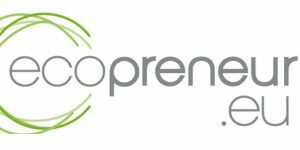 News, recent developments, publications, and some information about ecopreneur.eu in our very first newsletter. To read it please click here. What’s new in Brussels, check out your Circularity, European Commission focus on textiles and more in our November Newsletter. To read it please click here. What’s new in Brussels, update on the Ban of single-use plastics, Ecopreneur.eu urges tax policy voting reform and more in our November Newsletter. To read it please click here.